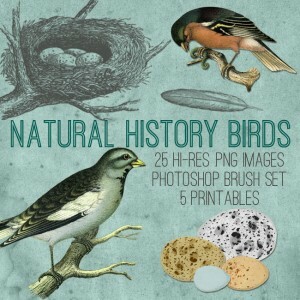 Antique Bird on Branch Illustration! 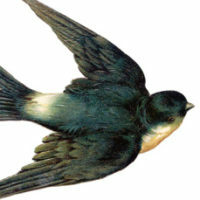 This is a Lovely Antique Bird on Branch Illustration! Shown above is a sweet little Black and Red Bird, perched on an a Green Leafy branch. This one is from an Antique Natural History Book. 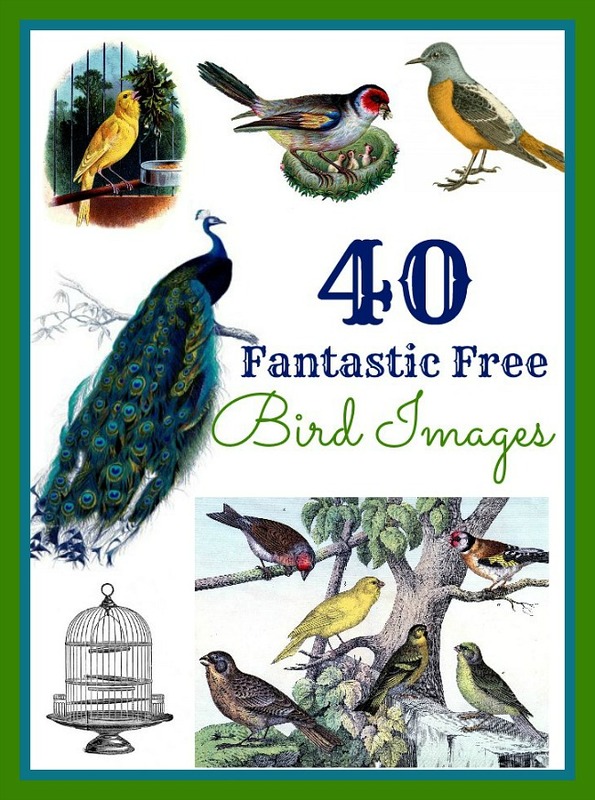 A lovely bird for your Collage or Mixed Media Projects! You might also like a Yellow Bird from HERE. Lovely image. We currently have a robin building a nest on our glass sil above the front door. She had left this spot after the doves used her nest once but so happy to see the robin back in our porch.